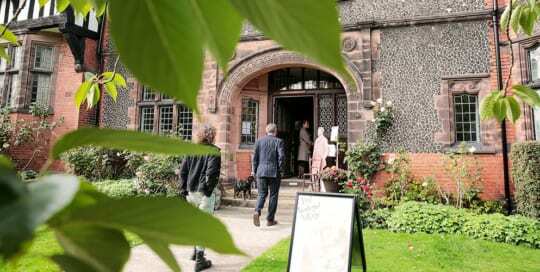 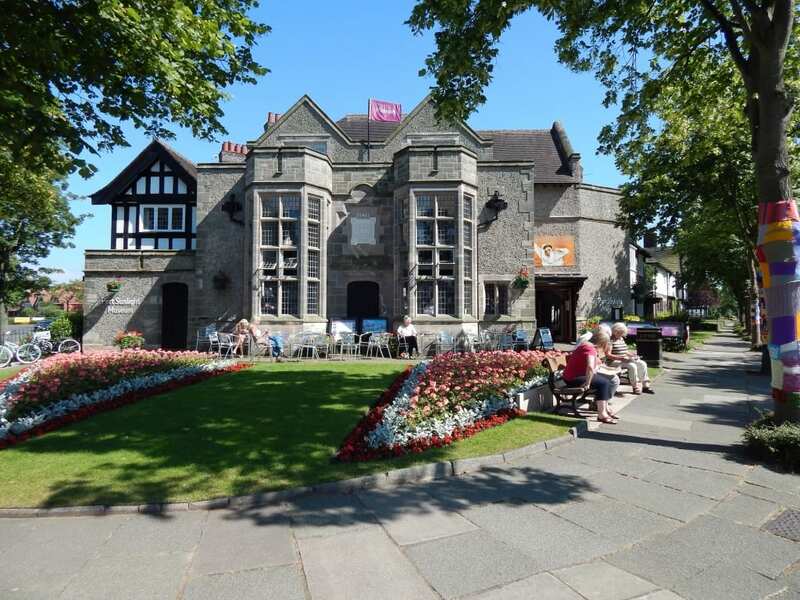 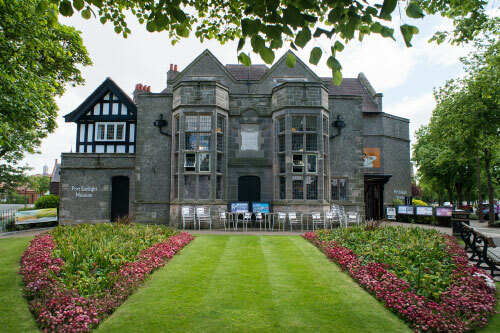 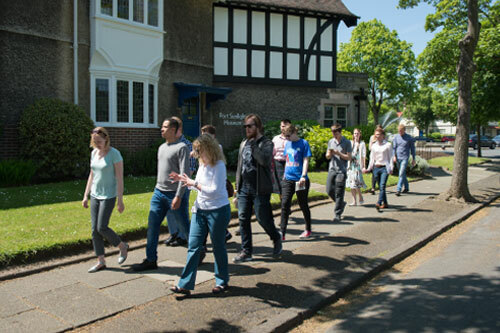 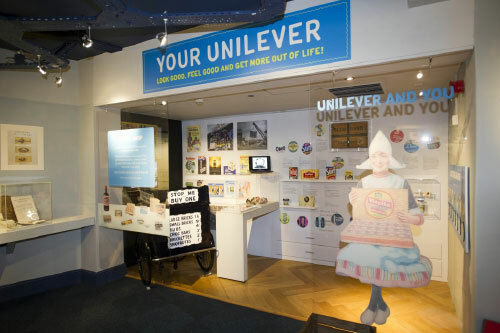 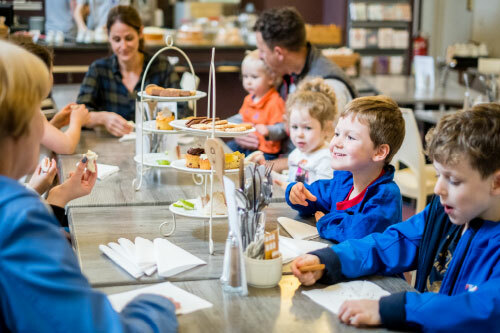 Find out about the exciting new ways that groups can discover Port Sunlight. 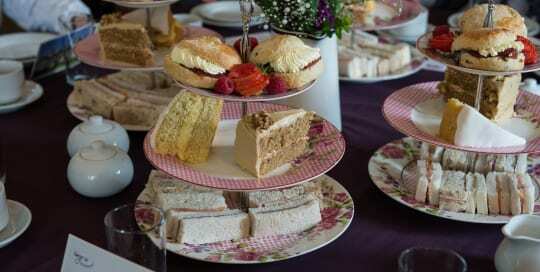 Perfect after a wander around the village. 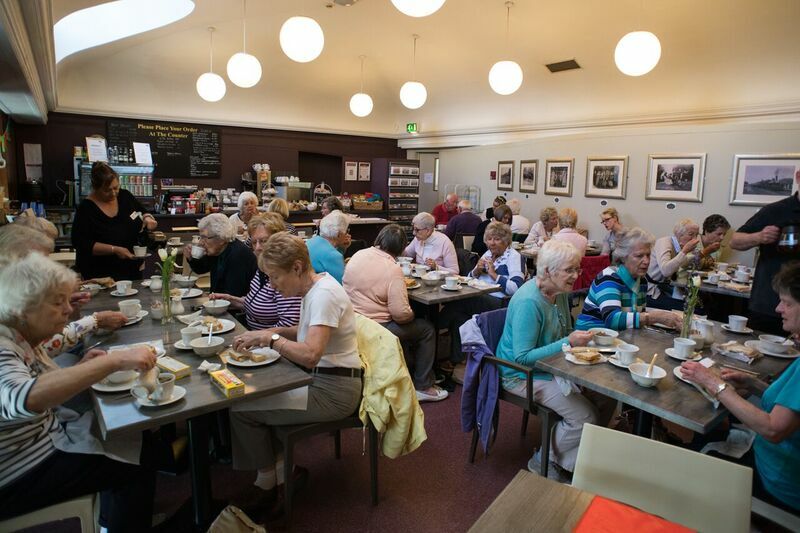 Quality coffee, cakes & light lunches. 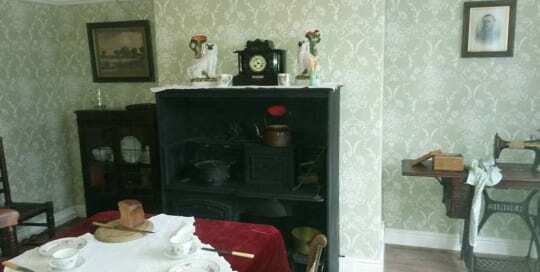 Brand new attraction – visit a worker’s cottage.